• Provide support and information to families affected by mental illness. • Encourage an understanding of mental illness among the Hispanic/Latino population. • Increase the level of cultural competency among mental health providers. • Provide education for mental health professionals to help them better understand cultural and treatment issues relevant to this population. • Help break the barriers of stigma and shame associated with mental illness that exist within the Hispanic/Latino culture. • Increase awareness of resources available so families can live a healthy and productive life. • Provide information and referral service. • Educate Family members in their own language to help them find understanding, acceptance and support. 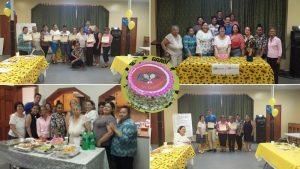 In NAMI NJ en Español Self-Help support groups conducted in Spanish, caring family members help one another learn to cope with the effects of mental illness. They find understanding, acceptance and mutual support in times of crisis. The groups offer hope, support, education, and a community of friends who understand. NOTE: All groups meet once a month except where indicated. All groups close in August. We suggest that participants call to confirm their attendance specially during the winter months. 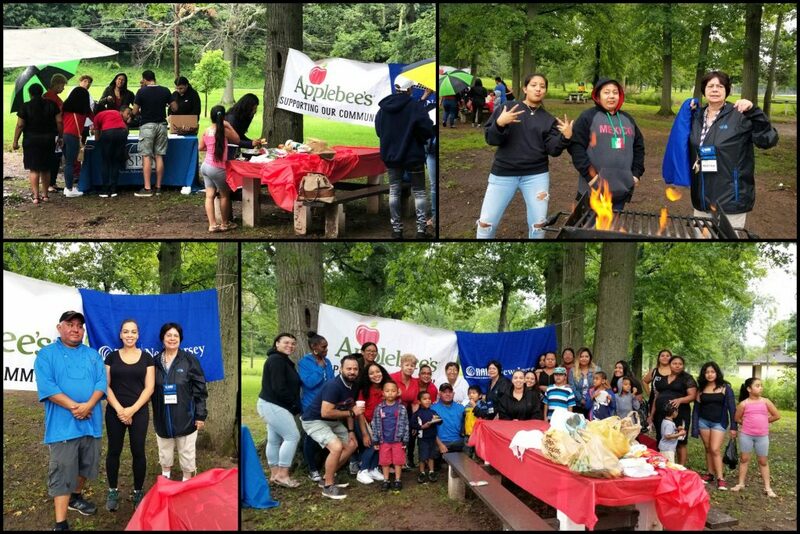 For more information pertaining to any of the groups please contact NAMI NJ office at (732) 940-0991.
with donations and support by Applebees. at James Braddock North Hudson County Park, in North Bergen. 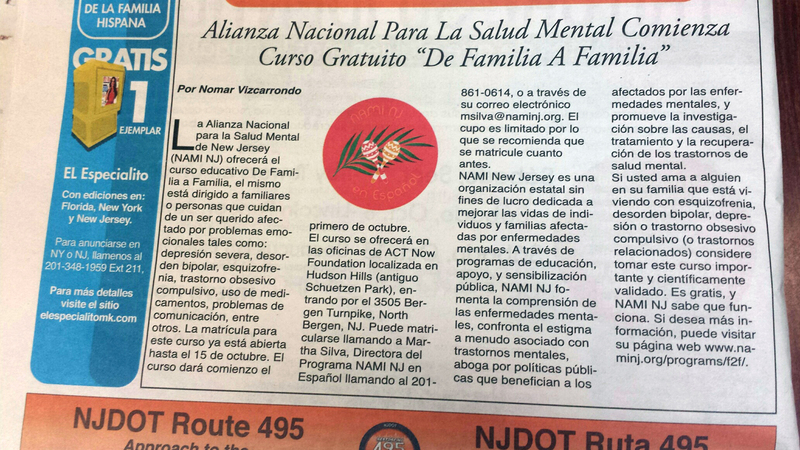 NAMI NJ provides both Family-to-Family Education and NAMI Basics in Spanish. Please contact NAMI NJ office at (732) 940-0991. 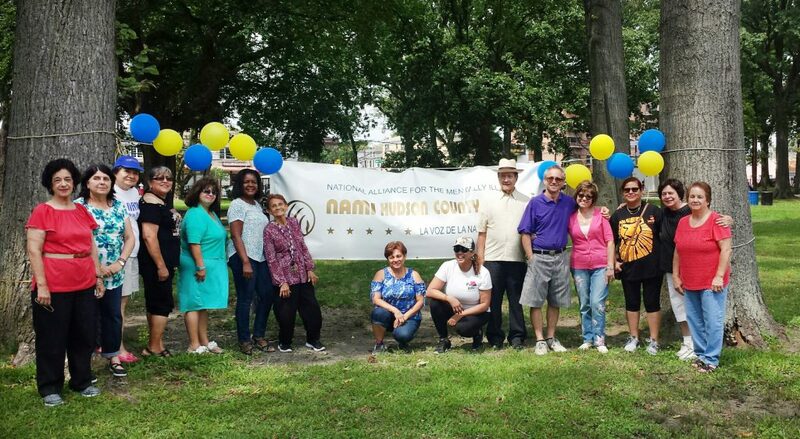 Congratulations to the NAMI NJ en Español Family-to-Family Class of 2018!